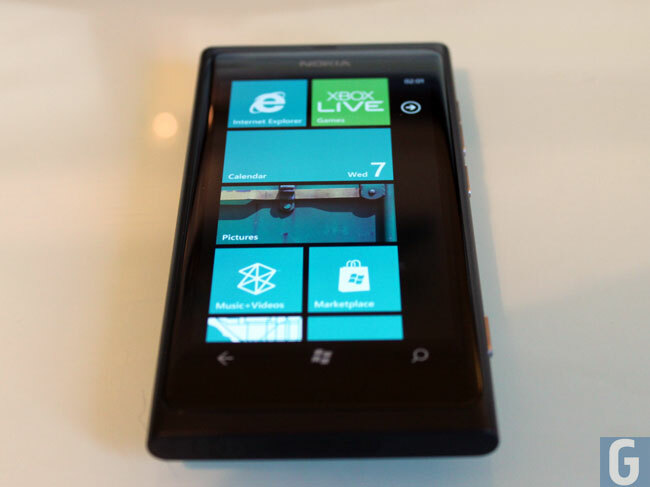 Windows Phone Tango To Debut At CES 2012? It looks like Microsoft will be showing off the latest version of their smartphone OS, Windows Phone Tango, at CES 2012 in January, which would tie in with Nokia’s recent announcement that they are holding a Windows Phone event at CES. Windows Phone Tango is expected to bring a range of new features to Windows Phone devices, which include support for LTE, and also support for smaller devices with smaller displays. We are expecting the new smartphones that Nokia launches at CES to come with Windows Phone Tango, which may include the rumored Nokia Lumia 900 as well as other devices.